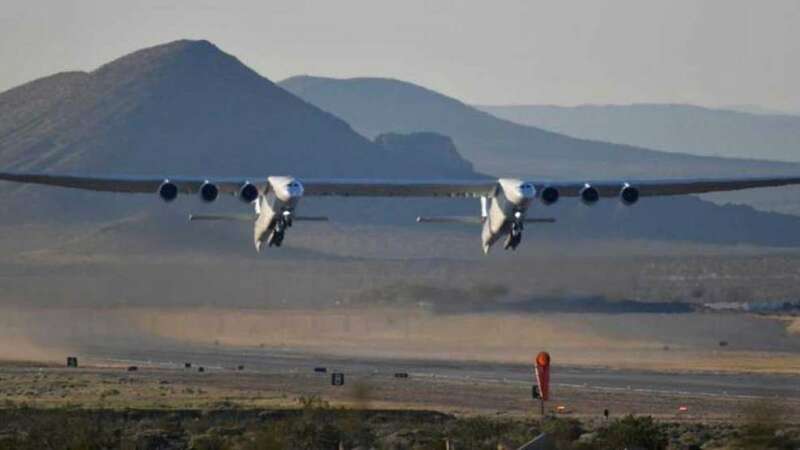 California : The world's largest airplane - a Stratolaunch behemoth with two fuselages and six Boeing 747 engines - on Saturday made a test flight in California. The plane has been developed in a way that it can carry into space, and drop, a rocket that can deploy a satellite then. This will provide authorities with a more flexible way of deploying a satellite into space than making a vertical uplift. On Saturday, the plane made a flight of 2 hour span.